LITTLETON, CO -- On May 1, the Arapahoe County Clerk and Recorder’s Office will begin issuing Civil Union licenses at its Littleton, Centennial and Aurora locations. Earlier this year, the Colorado State Legislature approved Senate Bill 13-0011, which establishes civil unions in the State of Colorado. The law goes into effect May 1, 2013. To apply, citizens must be 18 years of age or older, regardless of the gender of either party. Neither person can be a party to another Civil Union and neither party can be married to another person. Parties 18 years of age or older under guardianship can apply for a civil union with a written consent signed and notarized by the guardian and a copy of the guardian’s identification. It is preferable that both parties be present to apply and each must present a valid identification, such as a driver’s license, passport, military ID, State ID or a birth certificate with a photo ID that includes the date of birth. The license fee is $30, payable by cash only. If one party cannot be present, he/she may submit a completed Absentee Affadivit, which must be signed and notorized, along with a copy of his/her valid ID, front and back. Civil Union licenses issued in the State of Colorado must be used within 35 days of issuance in this state only. The document must be certified and returned for recording within 63 days of signing. For more information, visit the County’s web site at www.arapahoegov.com. 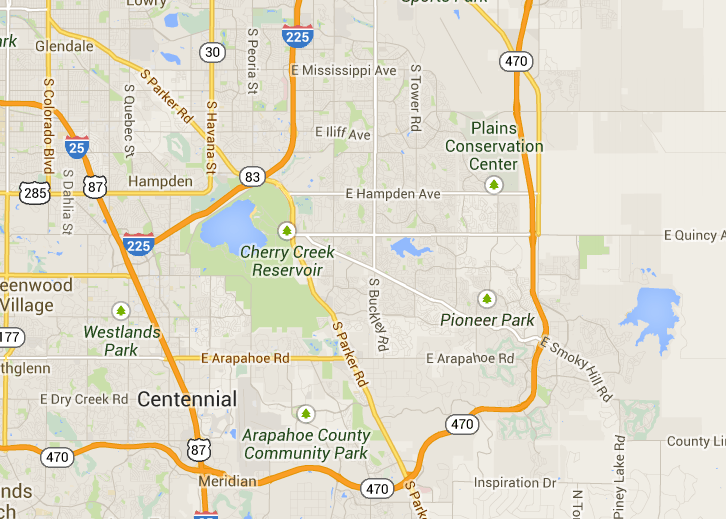 Arapahoe County Voter Information, mail in ballot registration etc. Verify your current voter registration status, checking election results, and finding contact information for all elected officials representing Arapahoe County. This site also provides quick access to election forms you may need, such as voter registration forms, mail ballot applications, and election judge applications.